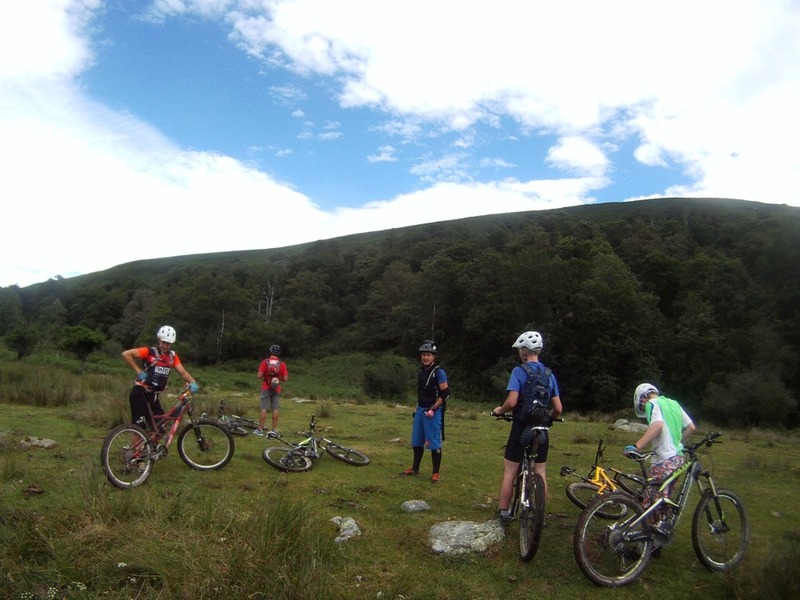 Your custom private escorted Northern Spain tour with us is the best way to enjoy your favorite active pursuits with confidence. The variety of landscapes and terrain in Northern Spain make it the perfect place to get outdoors with hiking to suit all abilities, from mountain, forest, river and coastal trails and more. Beyond hiking, active and adventure activities are available for you to experience as much thrill as you can take. Hiking in Northern Spain is a real pleasure. Whether you like casual strolls on long sandy beaches or more intense mountain trails, our varied terrain offers endless possibilities. Those willing to get out into nature a bit further and off the beaten trail will reap the rewards of tranquility. Opportunities to see some of our wildlife and birds are never far if you know where to be. 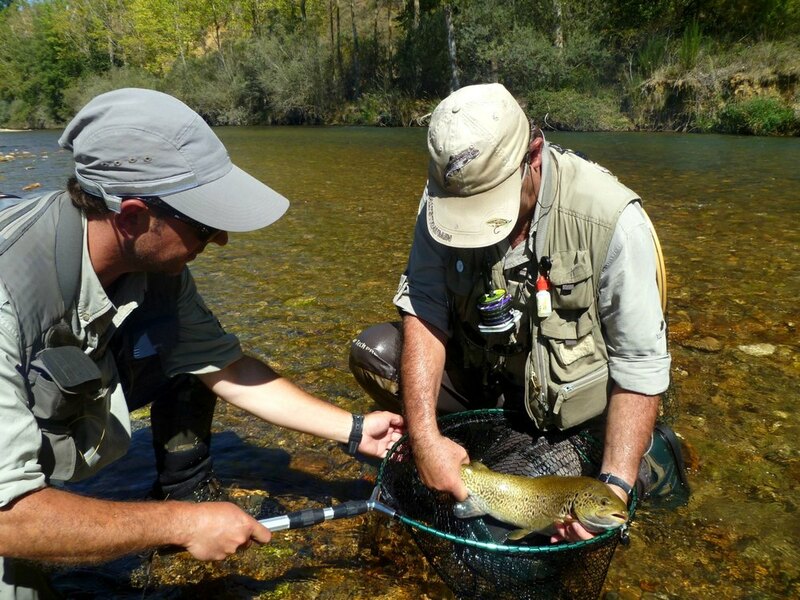 If getting a bit more active is appealing to you, Northern Spain offers lots of opportunities: such as fly fishing, horseback riding, mountain biking or paddling. Experience the natural beauty of the area first hand out in it. 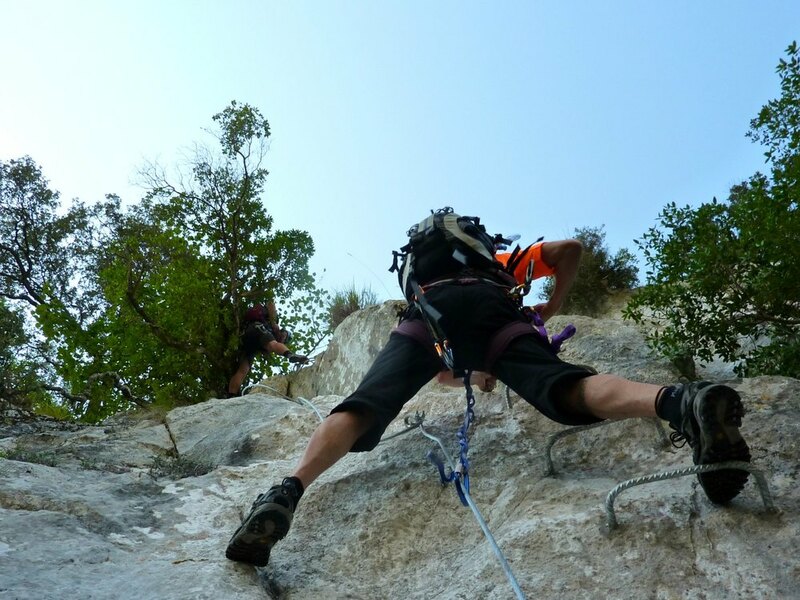 If adventure and adrenaline are more your style you can try your hand at wild caving, mountaineering, via ferrata, rock climbing, canyoneering, paragliding or zip lining. Do you enjoy getting off the pavement? Get your shoes dirty on your private, escorted Northern Spain Tour with us. Your Chief Experience Officer, Charles, will custom design your tour, guided by your interests and tailor an experience that will exceed your expectations. A Northern Spain hiking tour, a Northern Spain active tour or a Northern Spain adventure tour can be a focus for your custom tour. My tour area covers traditional Northern Spain, including the regions of Galicia, Asturias, Cantabria, Euskadi (Basque Country), Navarra, La Rioja and northern Castilla & Leon (Leon, Palencia and Burgos). 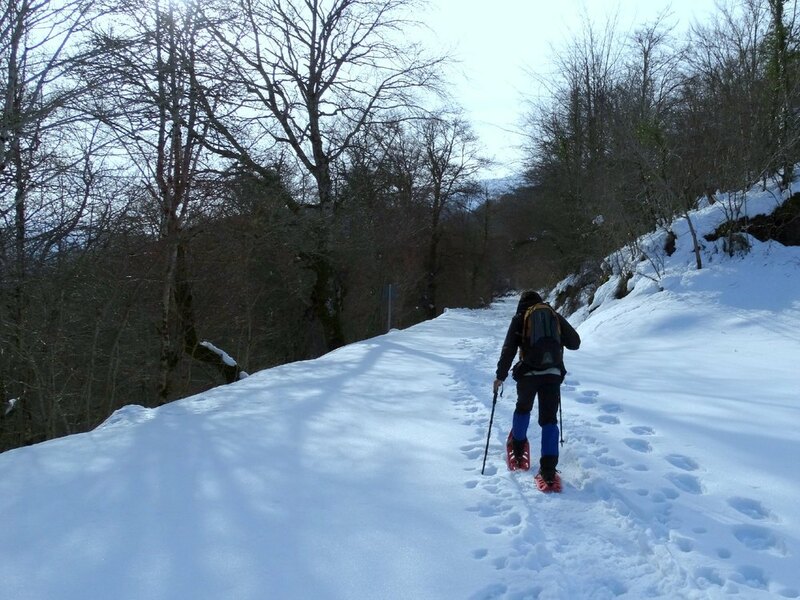 The Basque Country is full of hiking routes of all lengths and varying difficulties that wend their way through some of its most stunning landscapes. Whether rugged coastal highways, forested pathways, epic journeys, soaring mountains or foodie trails, the Basque Country has something that everyone will enjoy. The Camino de Santiago is certainly one of the most popular walking routes in Europe. In fact, the Camino is a pilgrimage, walked by thousands upon thousands every year to the town of Santiago de Compostela in Spain. However, you don’t need to be a pilgrim to walk this route, nor do you need to be religious at all. To help you make your decision, here are five of the most popular Camino de Santiago routes, and what you can expect from each of them. Whether you like your thrills in the air, sea or with your feet firmly planted on the ground, Spain has a lot to offer if you're into extreme sports. The Local takes a look at the best options for adrenaline junkies in Spain. 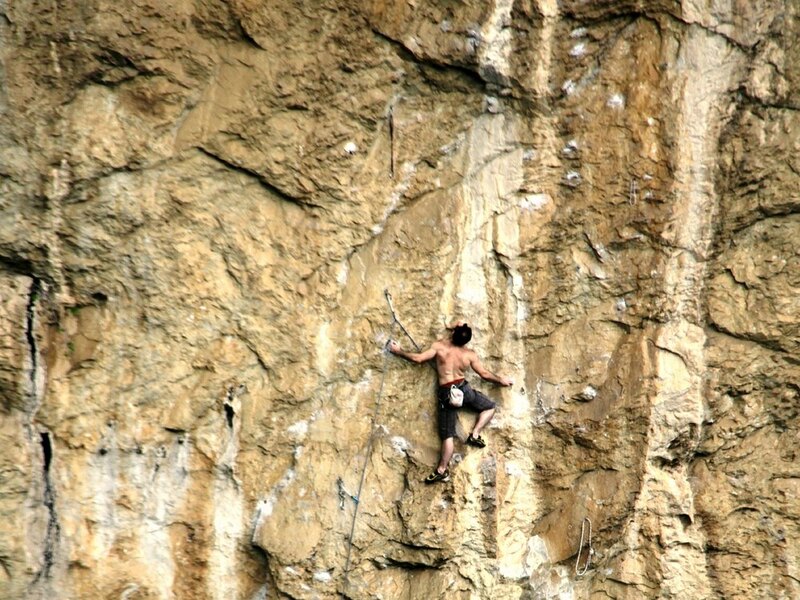 The rugged and mountainous nature of the Asturian landscape lends itself perfectly to Rock Climbing and is becoming a destination of choice for serious climbers from all over the world who are looking for something a bit different. That said, Asturias as a climbing destination is still relativity unknown except for those in the know.